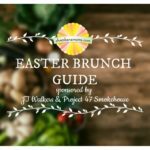 We have compiled a great list of brunch spots in Champaign-Urbana where you and your family can go to relax and enjoy a delicious Easter feast. 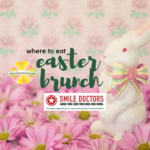 We have compiled a great list of brunch spots in Champaign-Urbana where you and your family can go to relax and enjoy a delicious Easter feast! 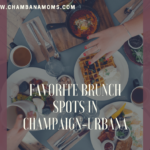 Our readers give out their recommendations for favorite family-friendly brunch spots in Champaign-Urbana and beyond. 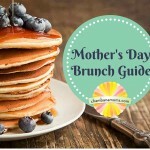 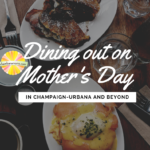 There is a great list of area restaurants offering brunch/lunch on Mother’s Day in Champaign-Urbana and the surrounding communities.